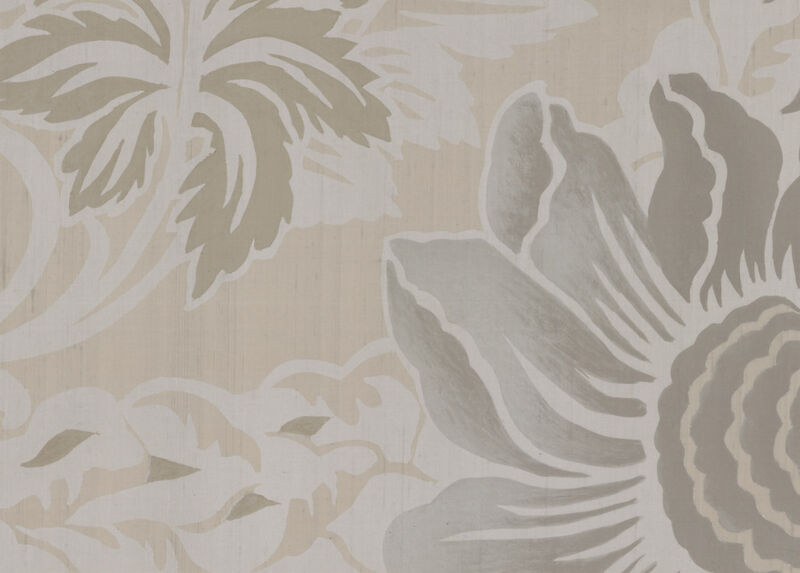 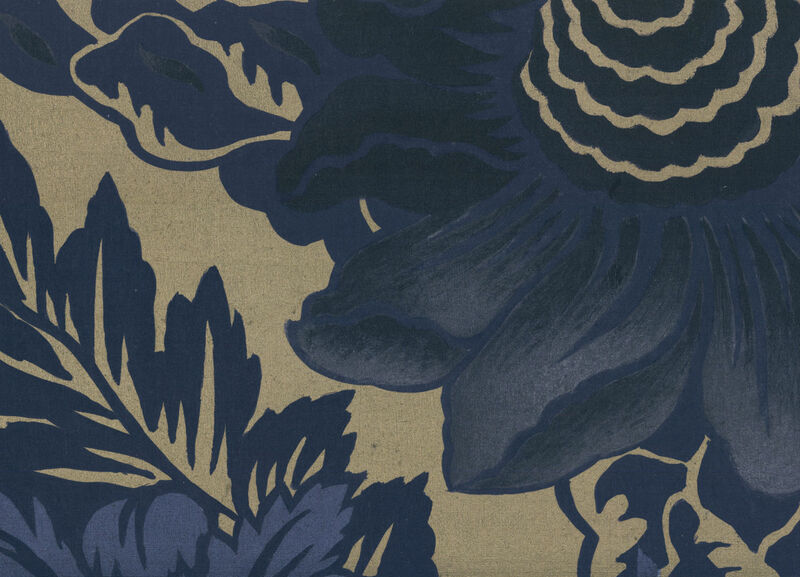 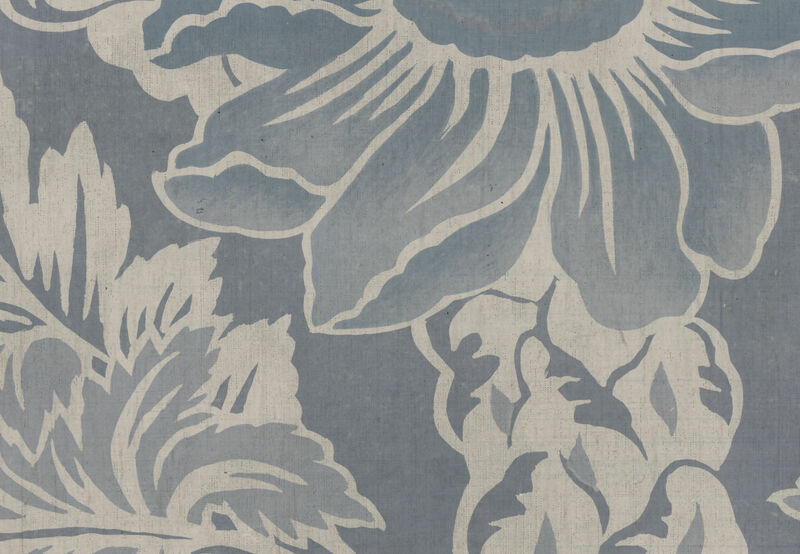 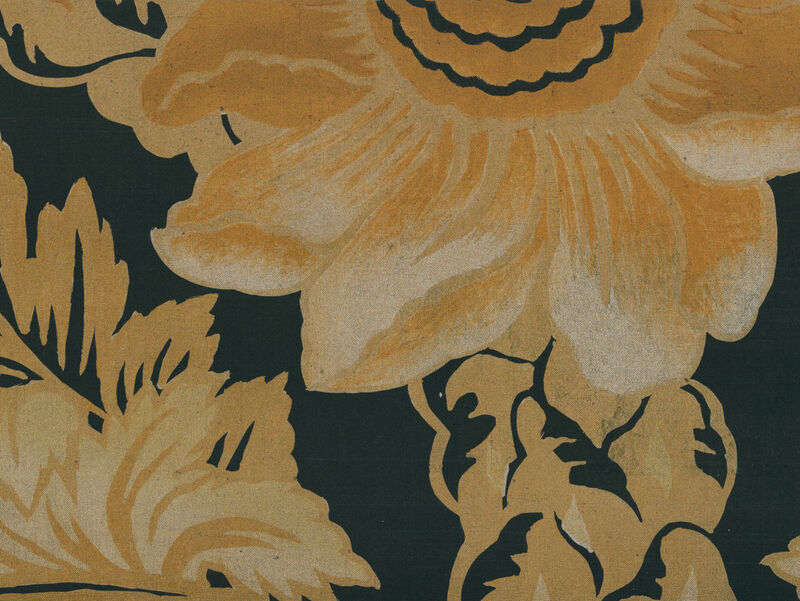 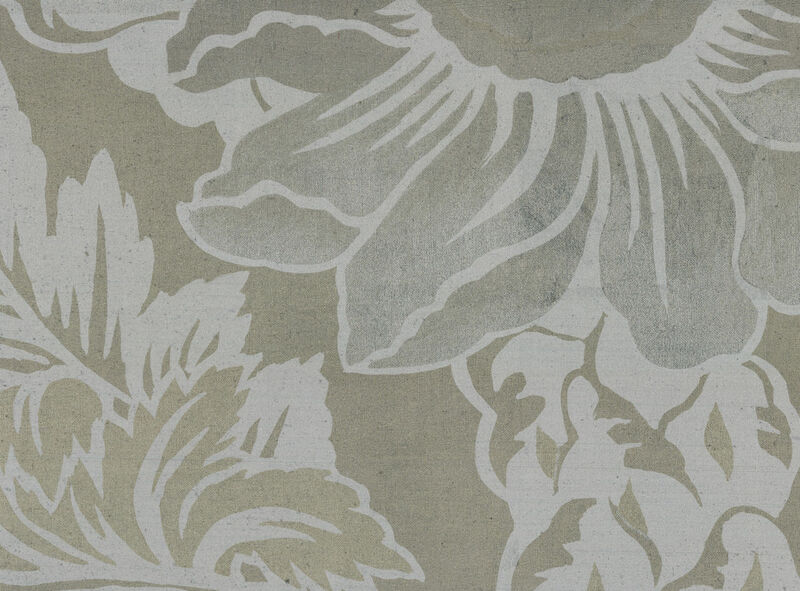 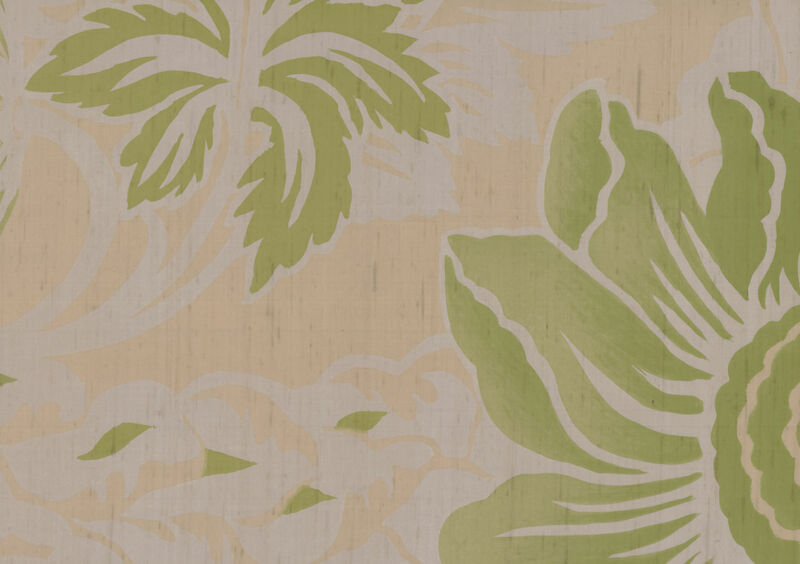 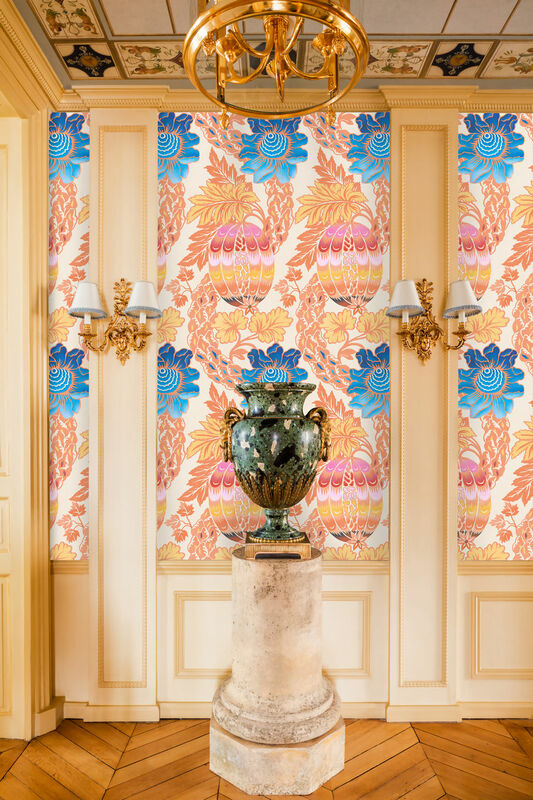 A dramatic interpretation of a classical damask pattern. 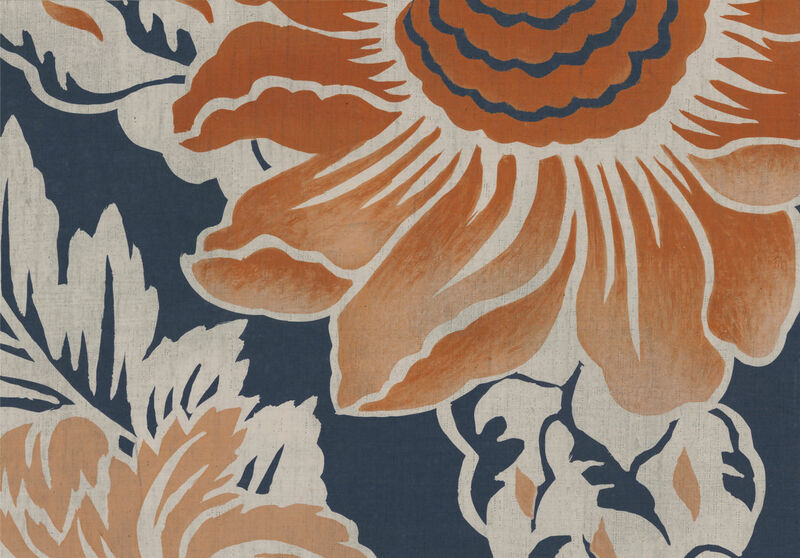 The design takes inspiration from the water colour sketches used when planning the original jacquards. 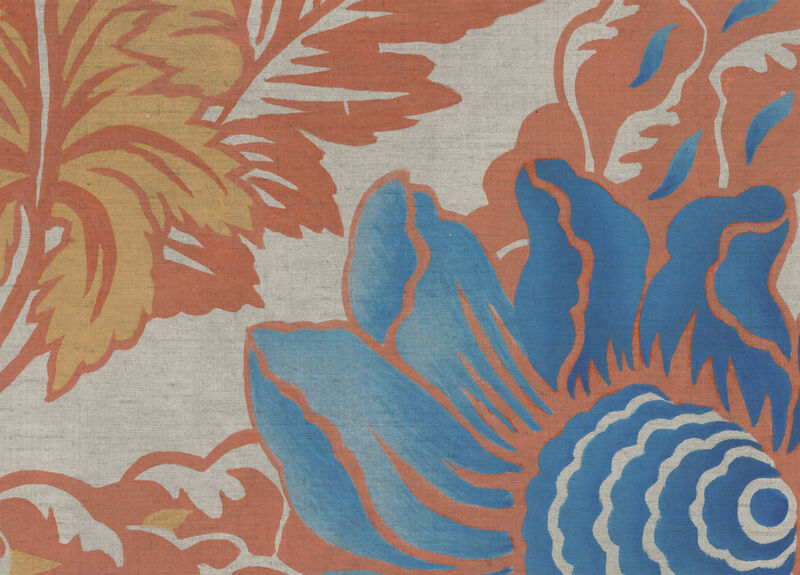 Reproduced on silk and hand-brushed and gilded linen, the vibrant colours and bold scale make a statement in any room.